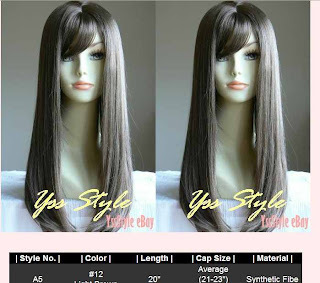 What is the deal with synthetic wigs? Why are they so cheap? How do they compare to human hair?? In the video below I discuss a $30 synthetic that I bought on Ebay. 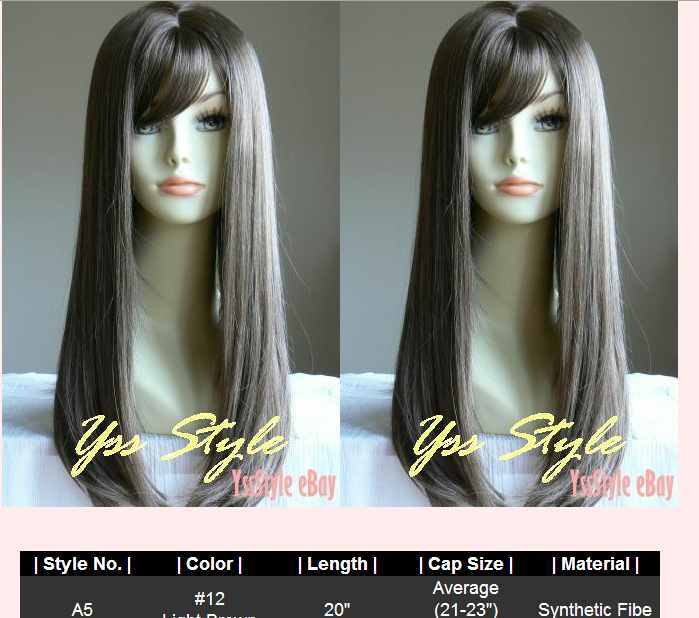 The color of the wig turned out to be very different from how it appeared in the listing. However, I still enjoyed trying it on and I may wear it some night soon. I think synthetics are a great way to try out a new color, hairstyle, length or texture. So many of us spend a lot of money on a wig only to realize later that we hate how we look in it. More information in my 8 minute video... LOL i get carried away! Anyway, I bought the wig from Ebay seller fashion1658. It shipped immediately after payment and arrived promptly. What are your thoughts on synthetics?? Great site! I'm always checking to see if you have any new posts-this time you did! Yay!